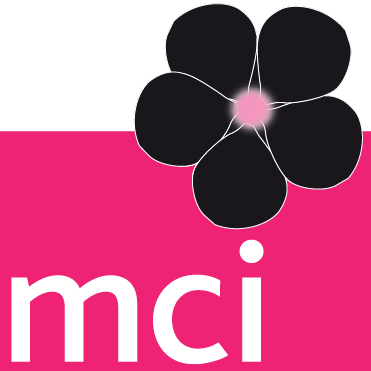 As a committed and client-oriented business, MCI takes responsibility for health and safety very seriously. Not only do we see this as a responsibility, but also as an important competitive differentiator. We promote and manage a healthy and safe working environment for employees, partners and clients. Based in Geneva, our programme is managed by Global Health, Safety & Sustainability Director, Emmanuel Andre, a Certified Safety Engineer. Emmanuel oversees a team of 40 Health and Safety Coordinators who are responsible for ensuring safe and secure operations around the world. We have developed both basic and advanced level training for our office and event staff. Our goal is to train all staff in basic health and safety issues, and so far over 1,867 MCI employees have participated in our internal training programme, with 500 talents trained in 2017. To make the training more effective, we have used the concept of “gamification” to create a health and safety game that educates our event teams to consider risks and appropriate proactive and reactive risks. Over the last two years we have been focusing on terrorism aspects and have developed a dedicated training programme on this new main risk. Our leadership teams are trained and provided with the tools to implement an advanced crisis management plan in the event of an emergency. We test and train our leadership teams with crisis management live exercises several times a year. We have extended these exercises to our project managers. In 2017, 7 crisis management exercises were organised. In 2012, our Event Safety and Sustainability Tool (ESST) went into mainstream implementation. Since 2016, more than 70 % of all MCI congresses and events were assessed for security and sustainability risks . Our goal is to increase assessment up to 100% of MCI managed events. The safety of our talents and events is a top priority for MCI and we continuously work towards improving our processes in this area. We subscribed to Global Warning System (GWS) Services for our global talents, which provides automated security alerts and safety information on users’ smartphones while they are abroad. By hitting the SOS button our talents can inform our Global Health, Safety & Sustainability Director, Emmanuel André, of an emergency situation so that we can provide assistance. With tight deadlines, high pressure projects and international travel, working in the strategic services and events industry can be both physically and emotionally demanding. This makes it especially important for a large business such as MCI to promote health, nutrition and exercise programmes to enhance our employees’ well-being. 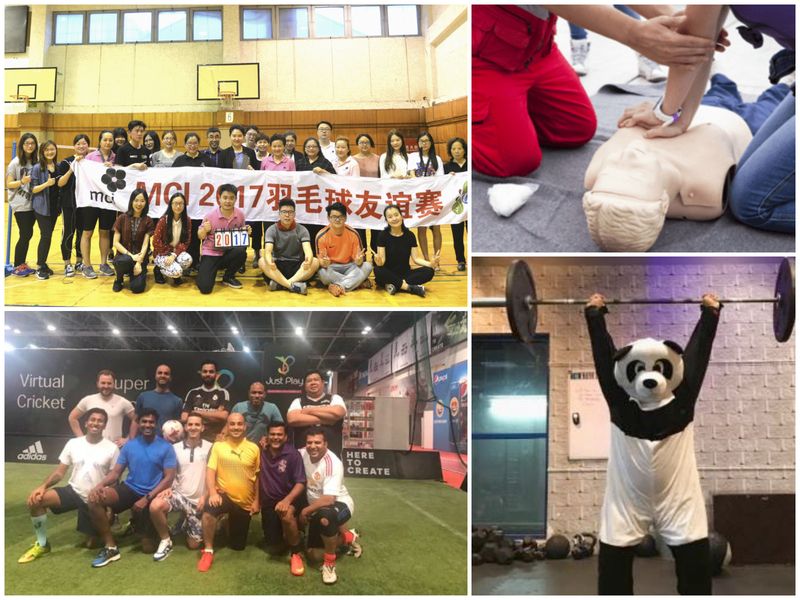 Click on the picture to read stories on how MCI talents stayed fit, healthy and happy in 2017.